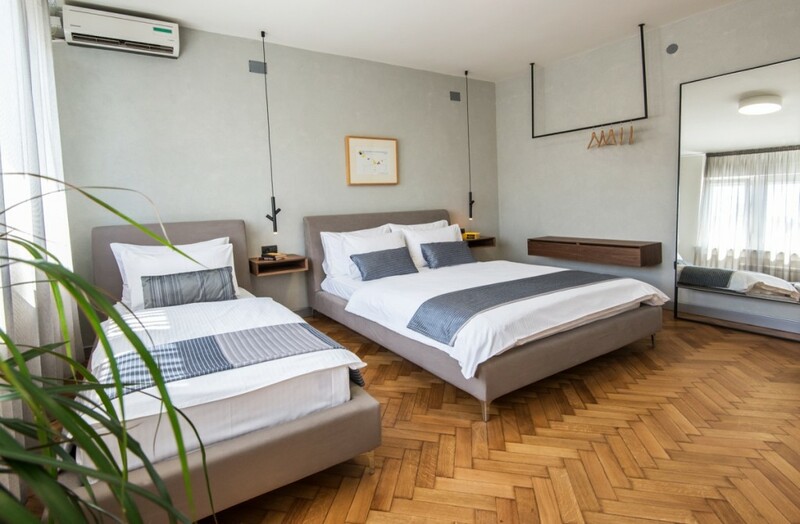 Apartments in Belgrade - My Apartment Belgrade – are ideal solution if you come for CIRQUE ÉLOIZE and need short term accommodation in Belgrade. Serbia residents are in for a thrilling spring of circus arts and urban dance as Cirque Éloize’s iD heads to Belgrade for the first time. Positioned at the heart of the renewal of circus arts, Cirque Éloize has been creating moving performances filled with magic since 1993. Continually striving for artistic perfection, it is one of the leaders in contemporary circus arts. Based on the multidisciplinary talents of its artists, Cirque Éloize expresses its innovative nature through theatricality and humanity, and combines circus arts with music, dance and theatre in a path-breaking and original manner. With ten original productions to its credit, Cirque Éloize has presented almost 4,000 performances in over 440 cities and 40 countries. Cirque Éloize has taken part in numerous prestigious international festivals and recently seduces Broadway with its show Rain which has been touring that major network of theaters since Fall 2007.
des Arts du cirque” – in the Magdalen Islands. The company also founded the Fondation Éloize, which has a mission to help underprivileged youth through an introduction to circus arts and help develop the performing arts. The troupe “Artcirq”, made up of young Inuit living in Canada’s far north (Nunavut), is the first organization to benefit from this support. Since 2004, Cirque Éloize’s head office and creative studio are located in the Gare Dalhousie, a historic building in the heart of Old-Montreal, departure station of the first train going from Montreal to Vancouver in 1889. In order to maintain this site as a place for dialogue and encounters for the circus community, Cirque Éloize invites up-and-coming artists to visit. Today, the company includes more than 100 individuals working in various teams and projects. Nominated for Broadway’s Drama Desk Awards in 2005 with Typo (in three categories) and in 2006, with the show Rain. 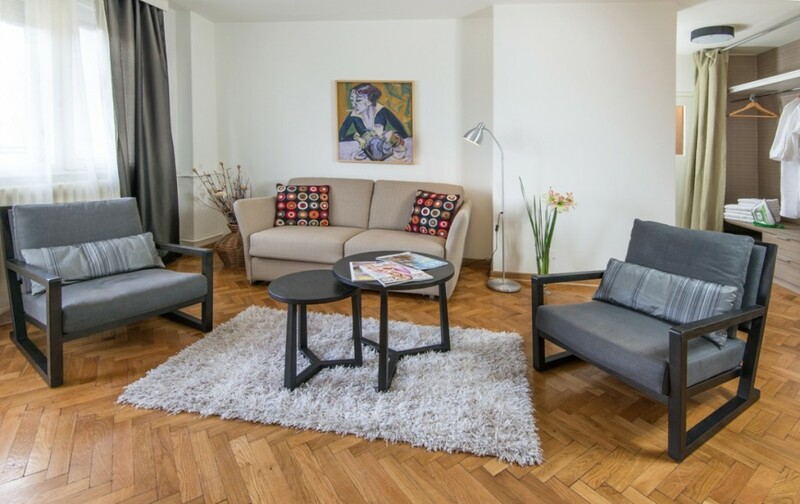 My Apartment Belgrade – are ideal solution if you come for IRON MAIDEN concert and need short term accommodation in Belgrade. 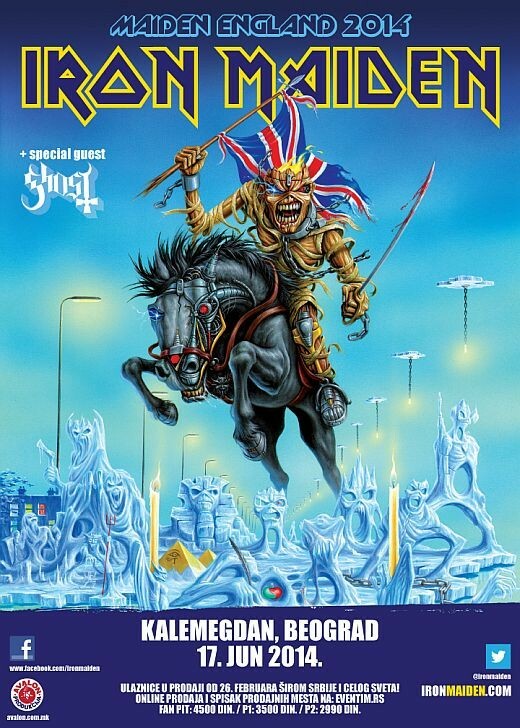 Avalon Production proudly announce that Iron Maiden will play a headline show at Belgrade’s Kalemegdan Park on June 17th on their Maiden England Tour. This great music spectacle will be the first open-air show in Serbia for the legendary British band since their visit to Belgrade in 1981! Kalemegdan Park, is a part of Belgrade Fortress whose historical significance and centre position in the capital of Serbia make the perfect venue for all Maiden fans. Prices will range from 2990 RSD for P2, 3500 RSD for P1 and 4500 RSD for Fan Pit tickets. Doors open 18:00. Special guests on this show will be Swedish metal band Ghost. The 2014 dates mark the final leg of the MAIDEN ENGLAND world tour which began in the USA in June 2012 and continued into Europe and Latin America, including Rock In Rio, Brazil which sold out 90,000 tickets within hours of the announcement of Maiden’s headline show there on the final night of the Festival. The 2013 dates ended in Chile at the Estadio Nacional, Santiago playing to 60,105 fans: “the largest audience by a British band ever” as reported by national newspaper La Tercera. 2013 also saw a return to play to 95,000 fans at UK’s Donington Park on the 25th Anniversary of the band’s first headline performance at the legendary home of rock in 1988 during the Seventh Son World Tour. This was a record FIFTH time that the band topped the bill at Donington. When the MAIDEN ENGLAND Tour ends on July 5, at Sonisphere, Knebworth in England, the show will have been seen by well over two million fans across the globe, proving once again the band show no signs of slowing down or losing the formidable passion that has seen them triumphant at the forefront of Metal for over three decades.